The Resident Evil 2 game appears with a new trailer. To celebrate the presence of the latest game launch, Capcom released the trailer via YouTube. Reported by Ubergizmo , Thursday (1/24/2019), the Resident Evil 2 remake version is basically a ‘remastering’ of the original game. This is one of the more popular titles of franchising and new graphics make the game feel like an entirely new title. 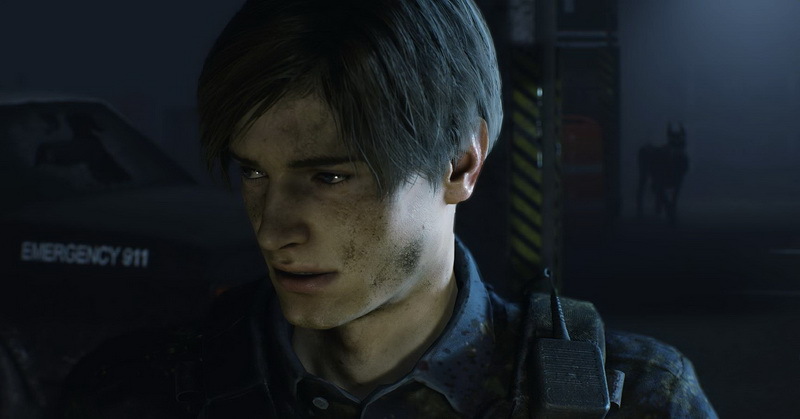 “The masterpiece that defines the genre, Resident Evil 2 returns, fully rebuilt from the ground up for a deeper narrative experience,” according to the description of the game. Furthermore, the description revealed, Resident Evil 2 used Capcom’s RE engine, offering a new view of the classic survival horror story with very realistic visuals, deep audio that struck, a new over-the-shoulder camera, and modern controls. So far, reviews of games have been considered positive. The game is reportedly released on January 25, 2019 for the PS4, Xbox One, and PC.